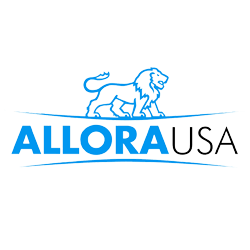 Allora USA is a family-owned and operated company located in the United States. Our commitment to our customers is to provide the highest quality product at prices that fit within the budget of every household. Our family understands that the kitchen is more than just a place to cook food, it is a place where families gather every evening, and it is often the primary area where friends and guest congregate. At Allora USA we have a passion for kitchens and the importance they play in setting a unique ambience within any home. This passion drives us to set the highest standards in design and function. The wide array of products in Allora USA’s kitchen collection are built with strength, quality and durability to meet the rigors of everyday use, while also allowing you to put your unique personality and style on display by offering designs ranging from classic to modern. We respect your time and the trust you’ve put in us as your vendor of choice for your kitchen fixture needs. As a small-business, located in the United States you will always have direct and immediate access to an employee who can help you answer any questions or resolve any issues. The high standards we have for our products does not stop after it has left our warehouse as we offer a limited lifetime warranty on our entire line of kitchen faucets. Though you may not always notice it, we know that the timeless elegance and durability of our faucets will offer you years of reliable service while enhancing the style and beauty of your kitchen. For those seeking a more classic look, our popular A-710 model blends elegant lines with an angled single lever handle which compliments any kitchen landscape. 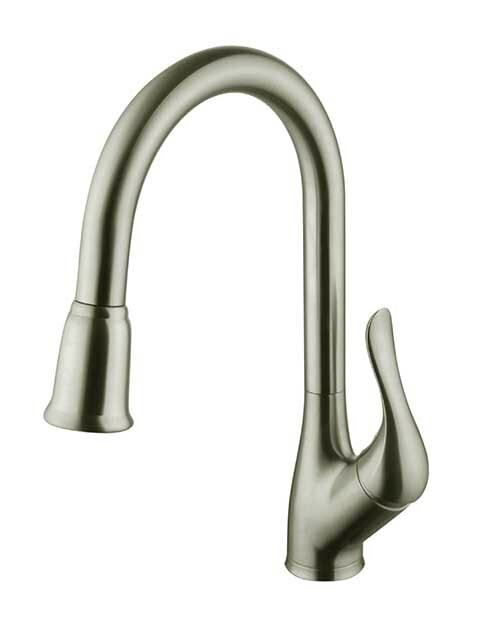 Our A-730 model combines the timeless beauty of a gooseneck faucet with the character of an industrial faucet and offers more versatility than a traditional pull-down faucet. For moms and home chefs, we know that even when your hands are free, they are rarely clean when you’re in the kitchen. Our A-750 introduces a more sanitary environment by activating with the effortless touch of a finger, wrist or a forearm.